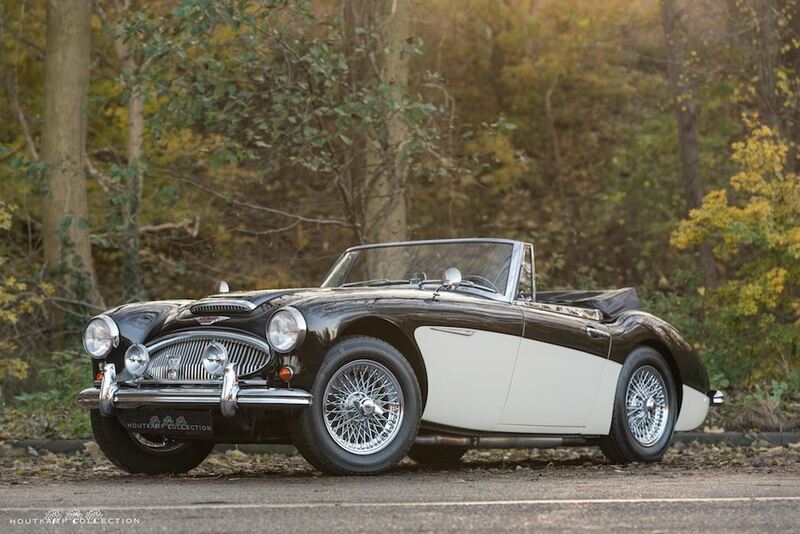 This Austin Healey is sold to a customer in Switzerland. If you are interested in buying or selling a rare/unique automobile. Please contact us.